We are car guys who buy, sell and trade classic car parts for a living. Our website offers tips on finding the correct part for your restoration or custom car project. We have a list of junkyards from across the country as well as restoration shops if you are not up to the task yourself. 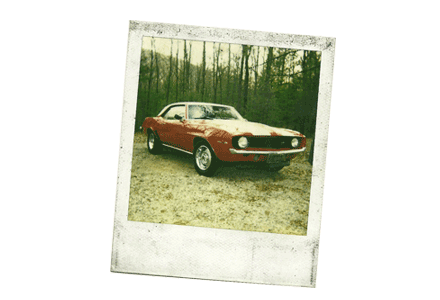 Restoration Shops - Find a local shop to handle the tough work on your classic car restoration.